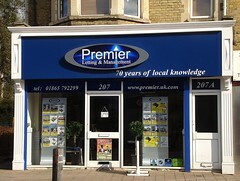 Estate agents on Cowley Road. Page last edited 2017-02-16 18:41:06 (version 3). Last edited 2017-02-16 18:41:06 (version 3; diff). List all versions.